Posted March 11, 2010 in Christopher Bennett, Fantastic Four. 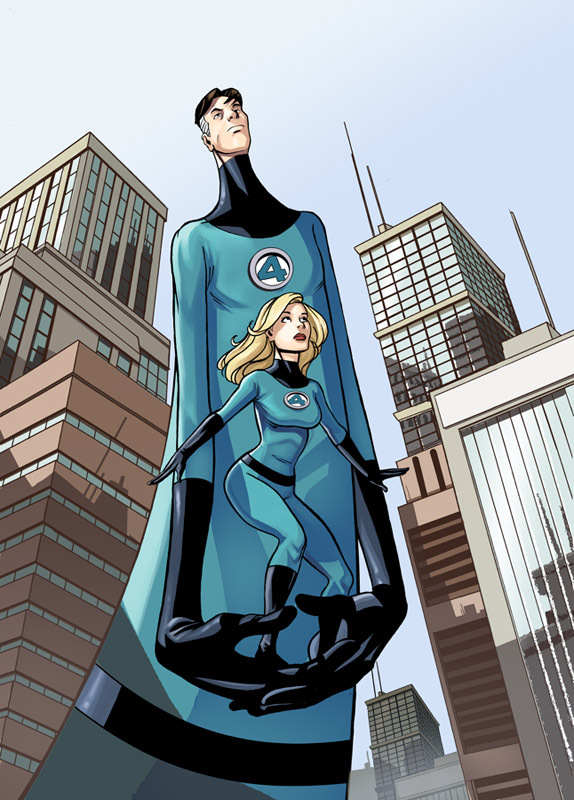 Reed and Sue Richards courtesy of Californian based artist Christopher Bennett. Christopher has worked in the animation industry since leaving college and illustrates in his spare time. You can find more of his work at his blog, website and DeviantArt page.